Granting scholarships to disabled children and the elderly. Posted by admin in Social Assistance on 03 29th, 2012 | Comments Off on Granting scholarships to disabled children and the elderly. Second session of school for parents in San Jose del Cabo. Posted by admin in Comunity Development on 03 13th, 2012 | Comments Off on Second session of school for parents in San Jose del Cabo. Coexistence of employees of Pueblo Bonito Los Cabos. Posted by admin in Social Assistance on 03 10th, 2012 | Comments Off on Coexistence of employees of Pueblo Bonito Los Cabos. Cohabitation of the collaborators of the Hotel Pueblo Bonito in Los Cabos. 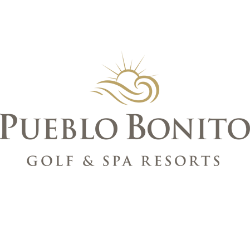 Posted by admin in Social Assistance on 03 10th, 2012 | Comments Off on Cohabitation of the collaborators of the Hotel Pueblo Bonito in Los Cabos.